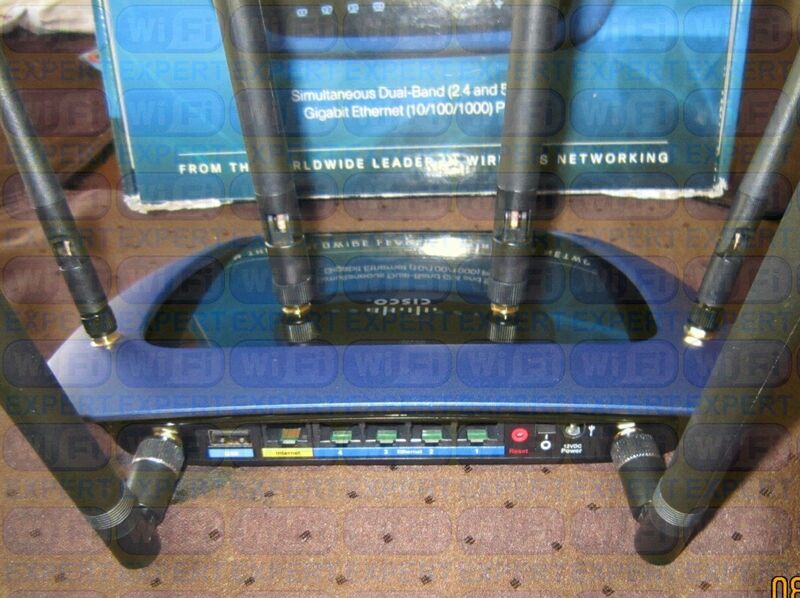 Includes: 6 (Six) High Gain Antennas (2x2dBi, 2x6dBi, 2x7dBi by default) and 6 (Six) U.Fl cables. You can leave a note with any combination antennas that you prefer for the same price (excludes 9dBi, can be arranged for additional price). 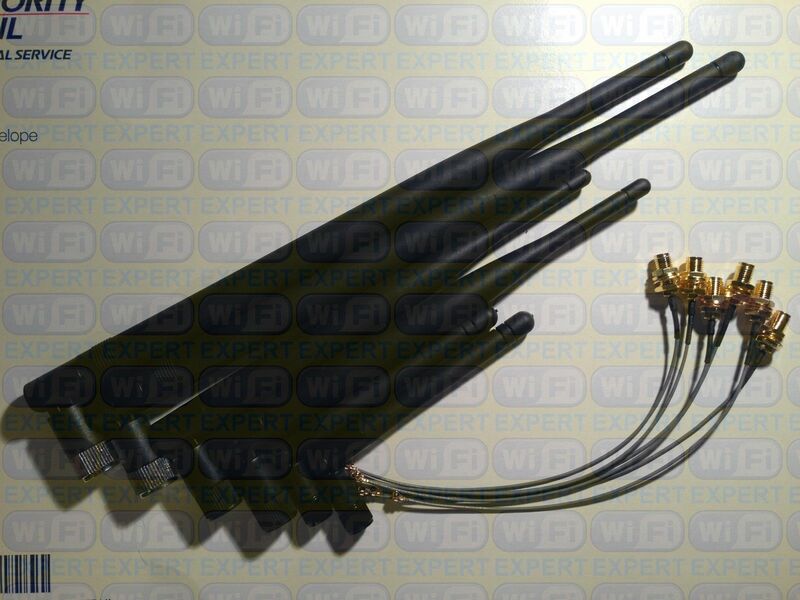 This Mod Kit offers a way to modify 6 internal antennas to 6 high gain external antennas. 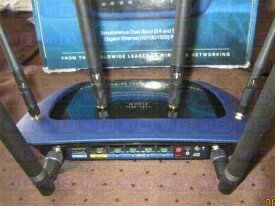 This Mod Kit is for Linksys E3000, WRT610N V1 and V2. 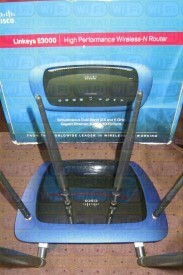 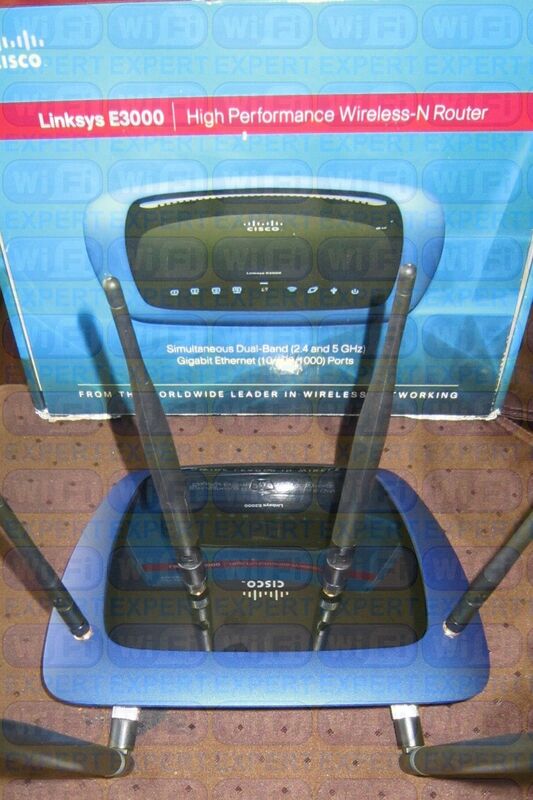 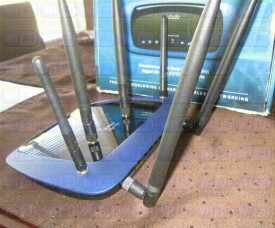 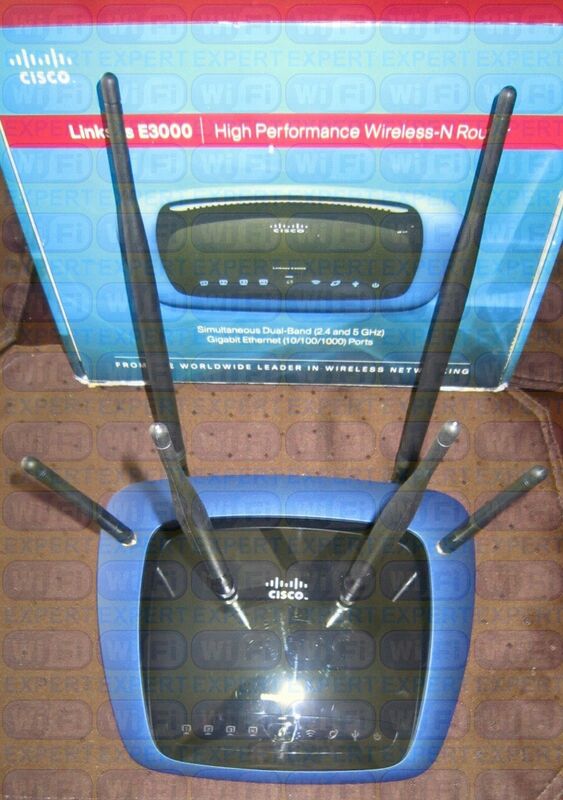 Linksys E3000 and WRT610N V2 Requires Soldering on 3 antennas. Linksys WRT610N V1 Requires NO Soldering.